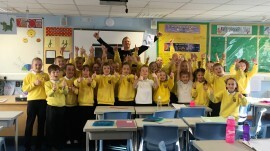 A great time had by all at Trannack school yesterday. 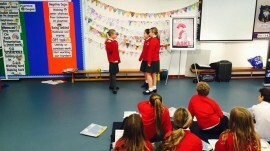 Anti bullying for ks2. 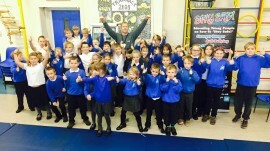 It was great to return again to Charlestown Primary today. This week was stranger awareness. 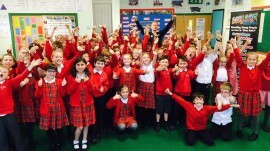 Returning next week to run our Stay Safe Mentor programme and parents assembly! Wow what a week! 8 schools, 100’s of children, and our first TV appearance! 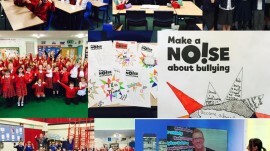 We sure made a noise about bullying for ‪#‎antibullying‬ week this year! 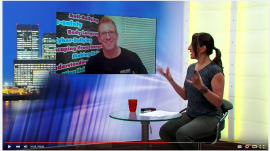 Anti-Bullying Alliance thanks to everyone we worked with and all the love and support we are getting at the moment! Educating & Protecting children is what we do!!!! 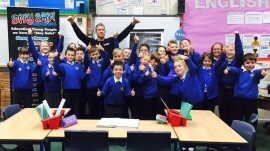 Thanks to Whitemoor Academy for having us in today to work with your Y5&6’s! 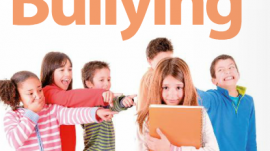 #antibullyingweek. This was our last session of the week…….and RELAX!! 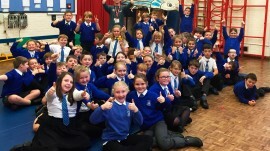 An excellent morning at Rosemellin this morning! 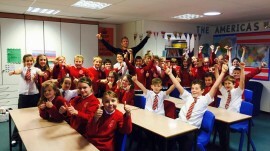 Y5 ‪#‎antibullyingweek‬ workshop! They were certainly ready to make a noise about bullying. they had posters put up around the school to help spread the word. 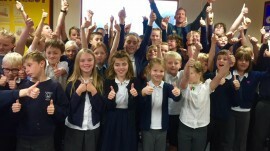 A great workshop today at St Germans Primary School, working with Y4-Y6 ‪#‎antibullyingweek‬. A very nice school!! A busy but great day today, started off with a return visit to Parc Eglos School to work with this years Y5 and then over to Mullion Primary to work with Y5/Y6. Thanks guys!